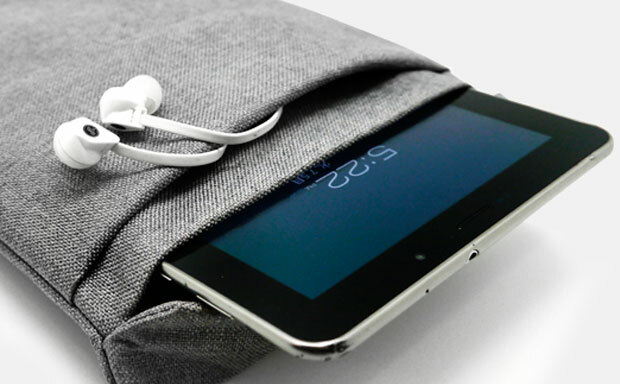 Tablet sleeves are usually the simplest accessories providing basic features. However, the Plush Envelope from Gavio manages to combine durable protection with versatile functionality and great looks. 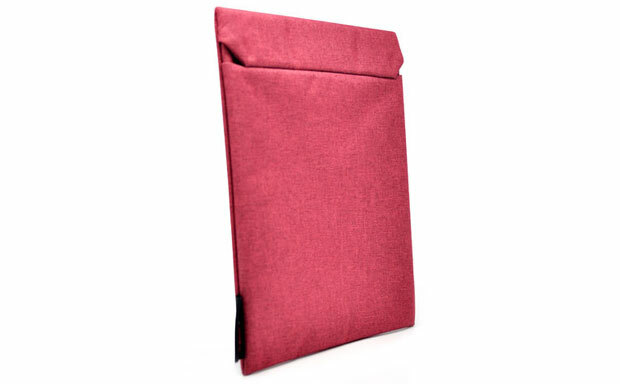 Compatible with any 7-8 inch tablet device, the sleeve delivers maximum comfort for the tablet and its owner. Durable exterior material is coupled with padded cushion layer to deliver great protective capabilities keeping the device safe from everyday bumps and bruises. 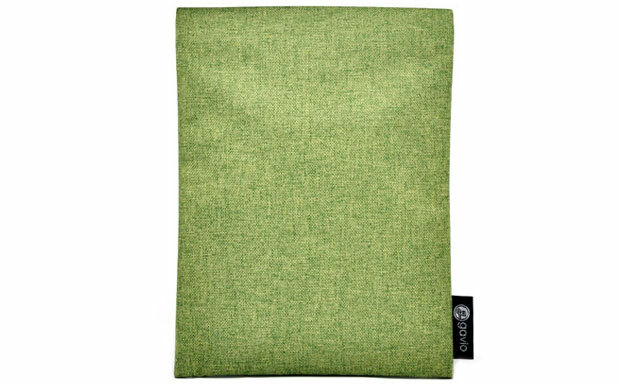 The synthetic fiber interior lining of the new Gavio tablet case provides great protection against scratches and smudges. 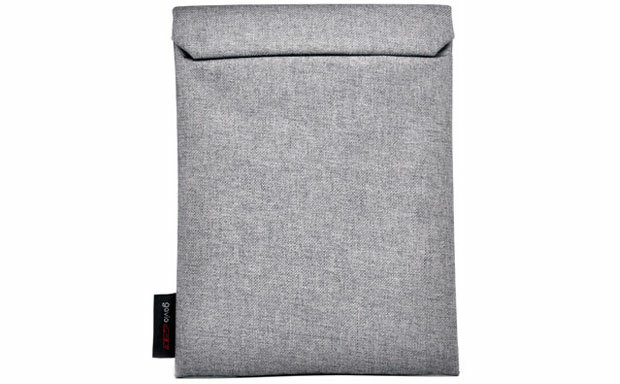 The iPad Mini case comes with a neat external pocket offering enough space to hold headphones, cables, cards and cash. The Gavio Plush Envelope features a hidden magnetic lock, which ensures the case stays firmly shut and nothing falls out accidentally. The case comes in four different colors.